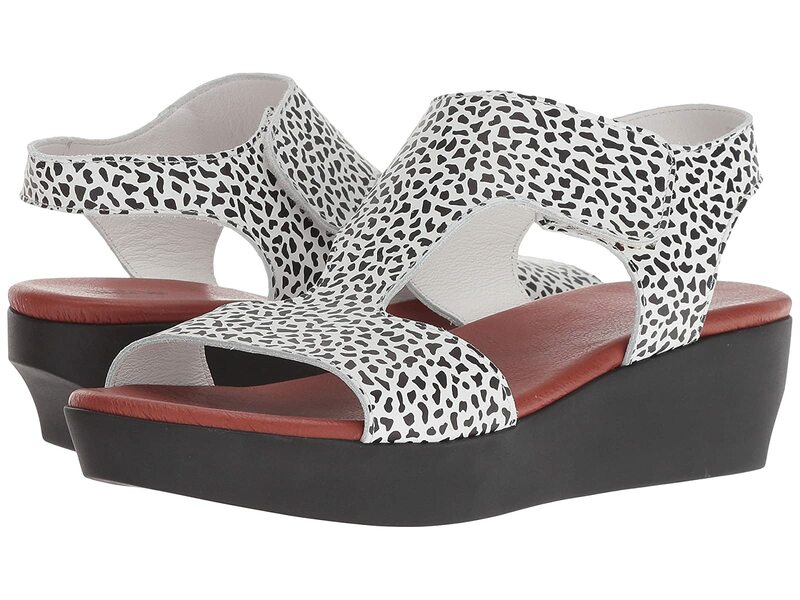 Refine your date-night look with the bold and edgy styling of the Socqui sandal by Arche®! Reptile print design decorates the upper. Breathable leather lining throughout the sandal. Durable rubber outsole construction provides long-lasting wear.